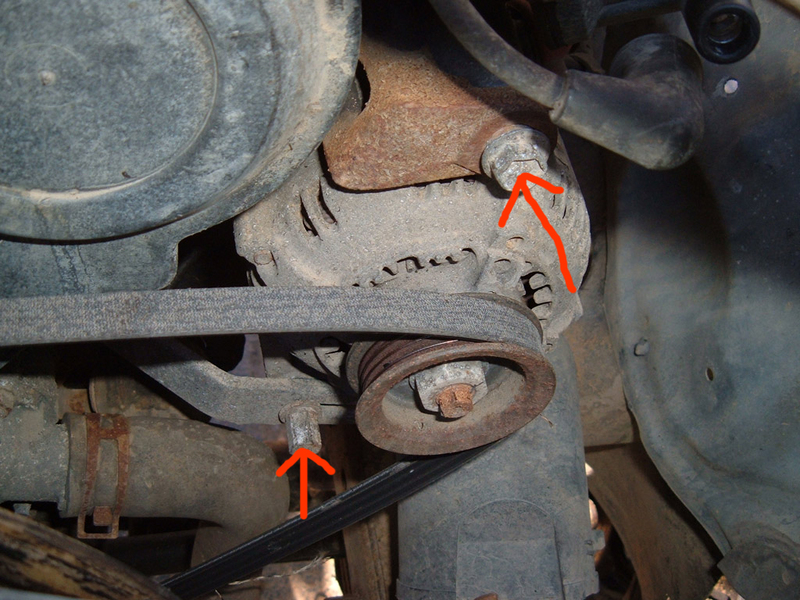 Changing your drive belts of the Toyota 3VZE is very easy. You should replace them every 75K miles or sooner. I picked up a set of Kelly brand belts for around $25 at AutoZone. There are a total of 3 belts. The fan and power steering belt (Kelly part number 17480), the air conditioning belt (Kelly part number 17350), and the alternator belt (Kelly part number 470K4). 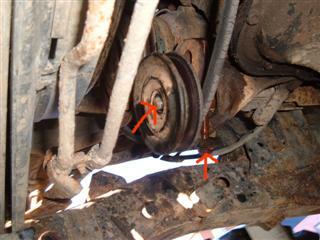 The fan/power steering belt and the a/c belts are considered V-belts, and the alternator belt is considered a serpentine belt, at least according to AutoZone. I always thought a serpentine belt was one that wrapped around several accessories. 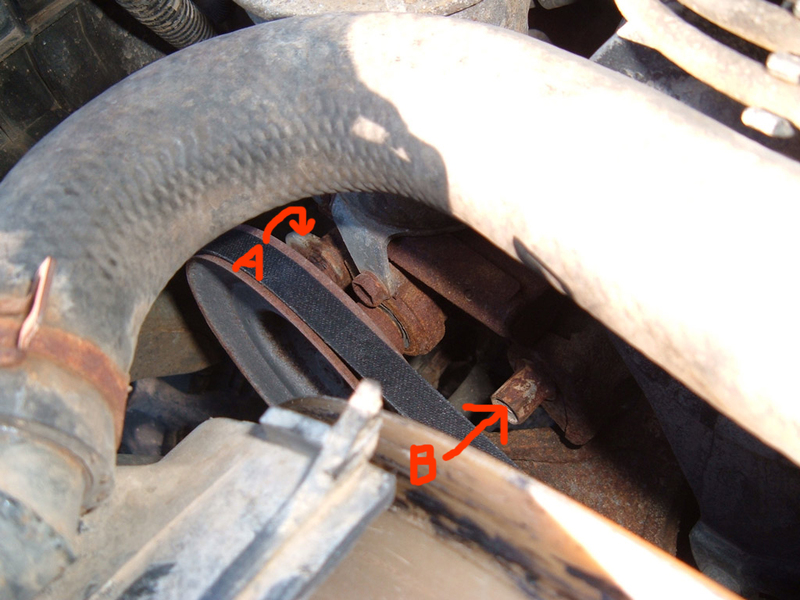 The 2 v-belts have a v-shape to them, and the serpentine belt has 3 groves and is flat.